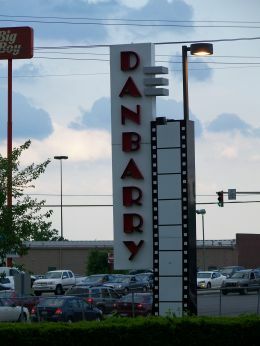 formerly the Danbarry Cinemas - Middletown (DanBarry Cinemas). It became the Republic Theatres - Cinema 10 Middletown (Republic Theatres) in November 2018. This movie theater is near Middletown, Liberty Township, Monroe, Liberty Twp, Franklin, Carlisle, Trenton, Mason, Springboro, Lebanon, Fairfield.